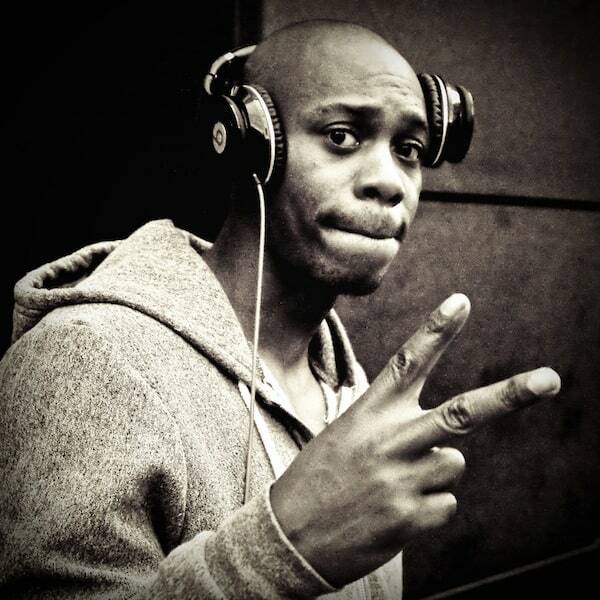 Dave Chappelle is back at Punchline SF! 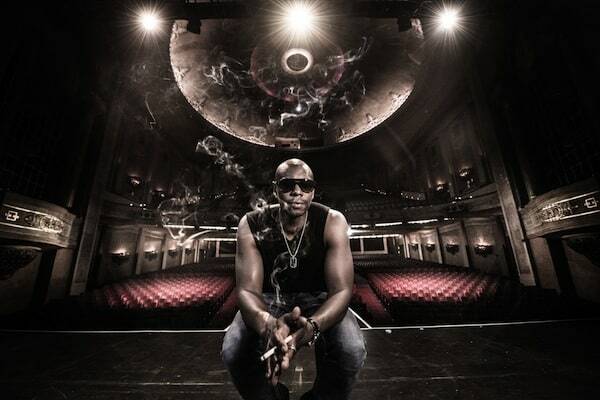 Another round of Dave Chappelle surprise San Francisco shows has been announced. He will be performing at Punchline SF on Wednesday, September 12 and Thursday, September 13 and tickets will sell out in a flash.